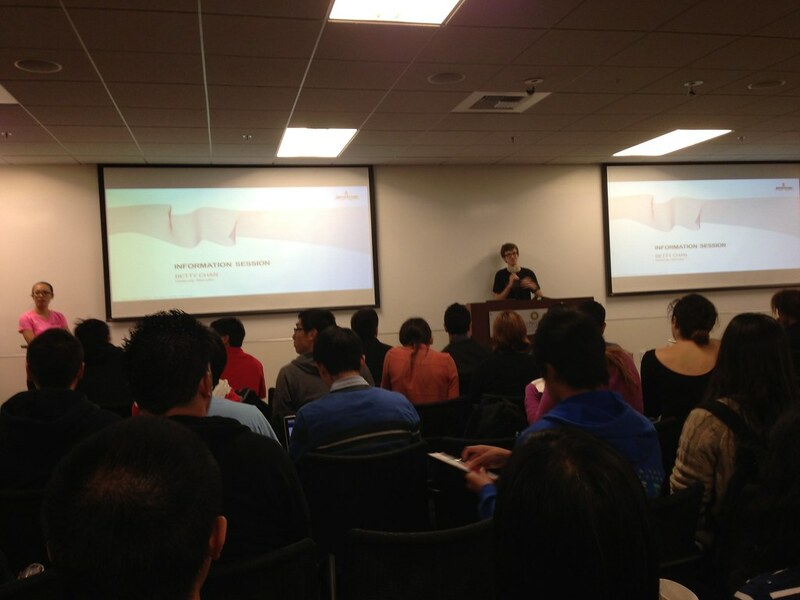 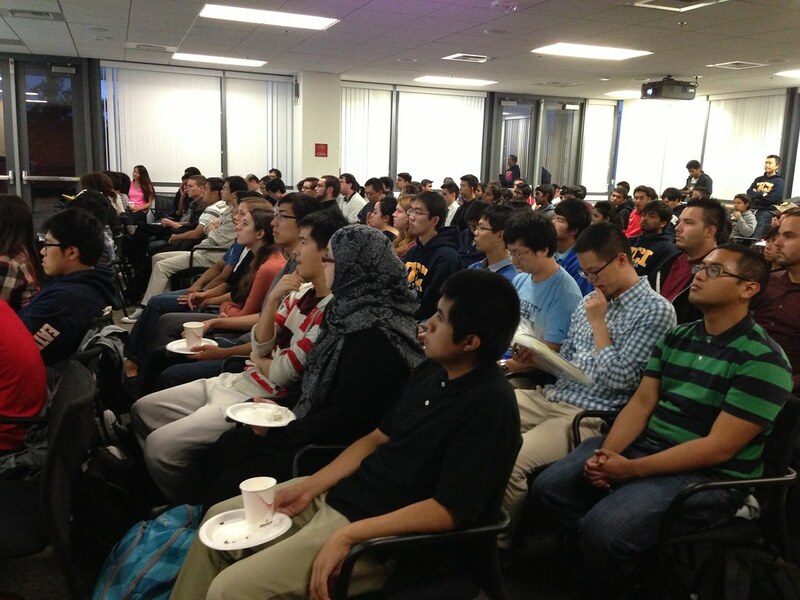 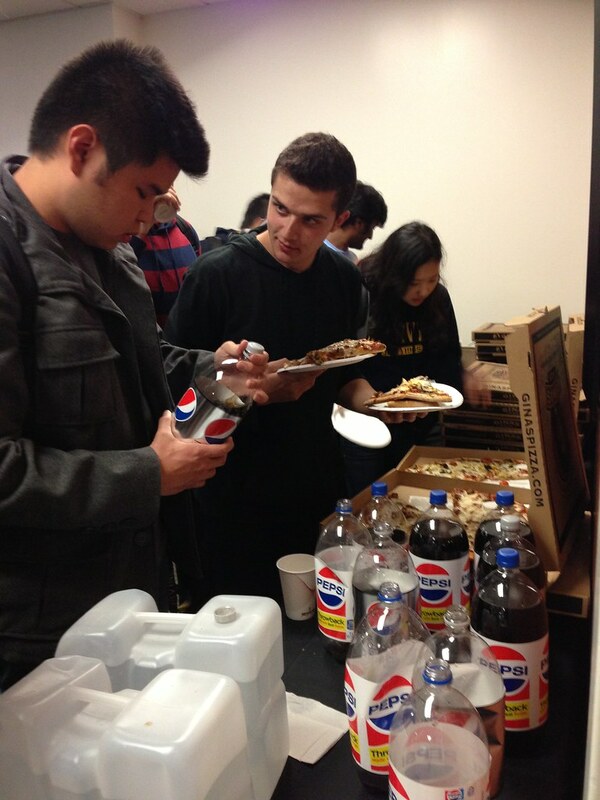 WICS co-hosted this event with IEEE, HKN, and ICSSC on Wednesday, Oct. 9th. 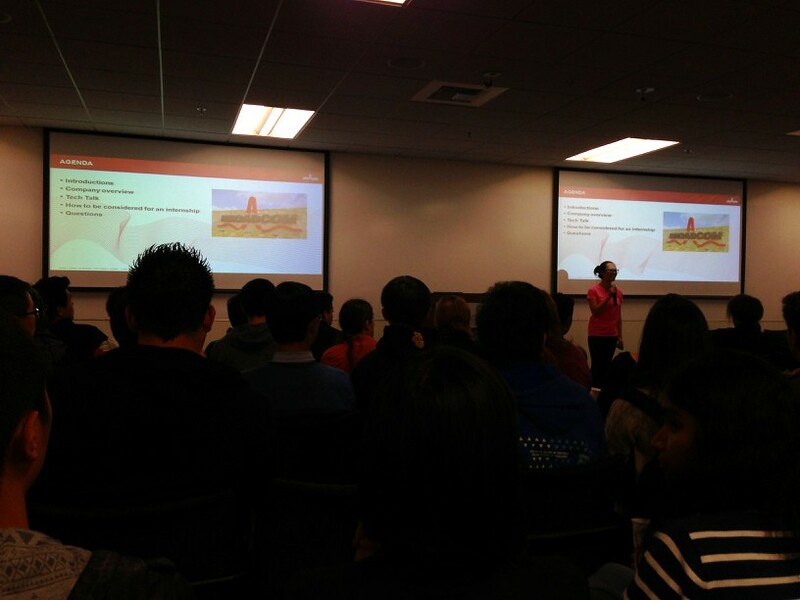 Betty Chan, along with a few other Broadcom employees, represented their company and gave an overview about how they enable wireless technology to connect nodes and their standalone wireless chip product. 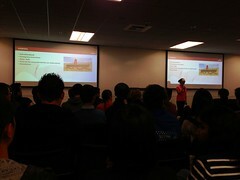 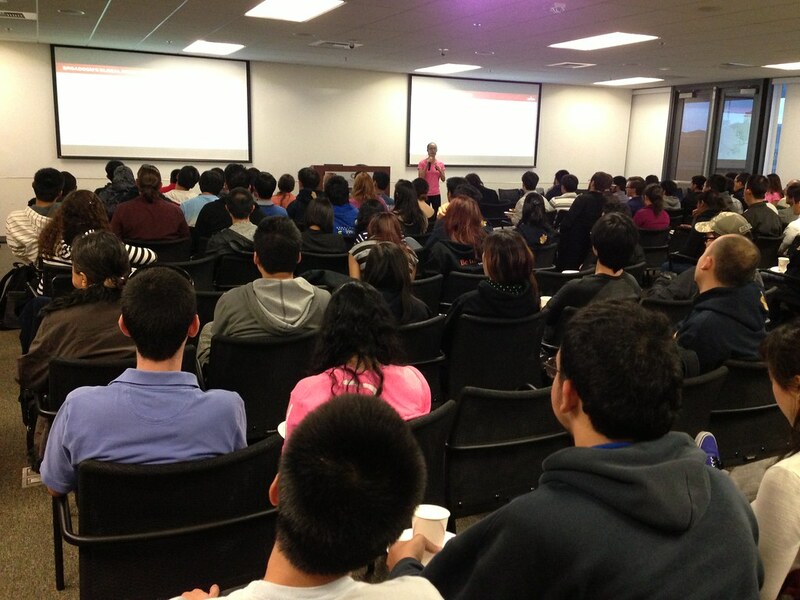 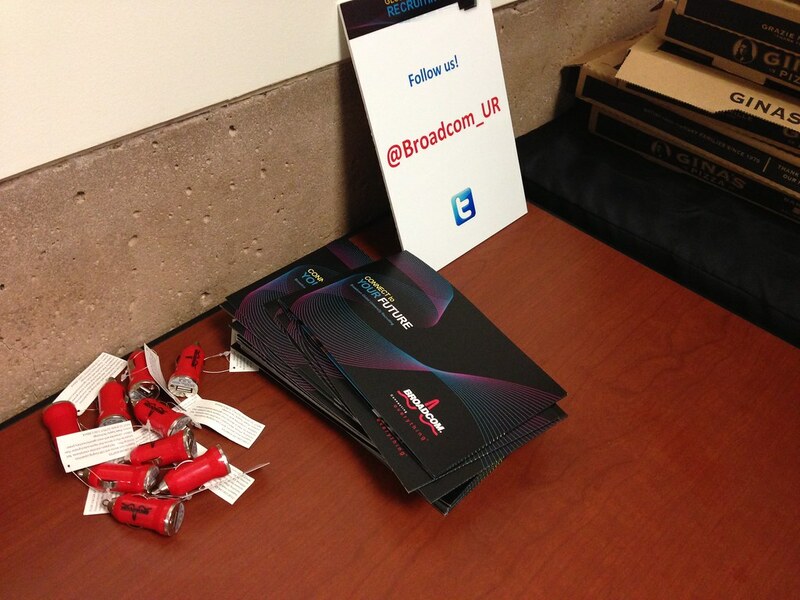 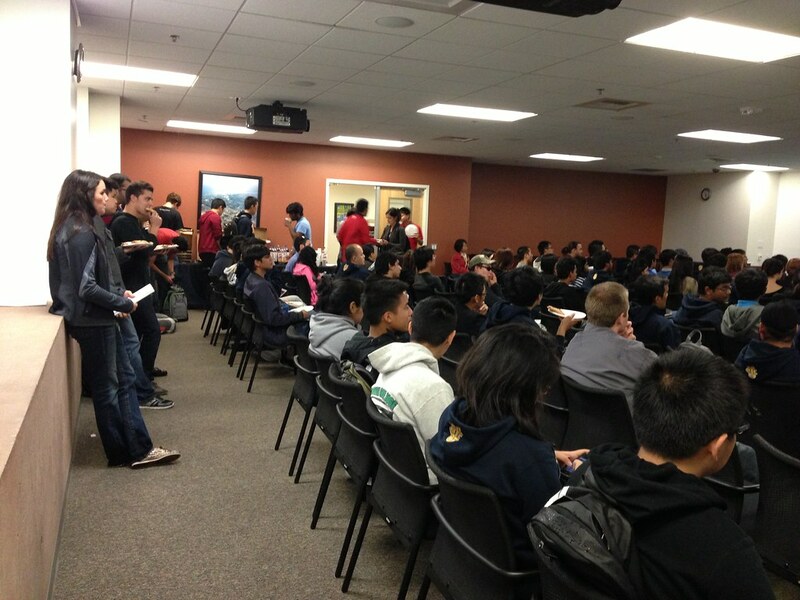 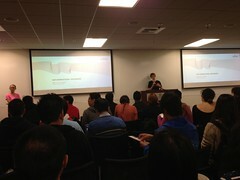 They explained the expectations that Broadcom has when hiring and provided positions that they are looking for. 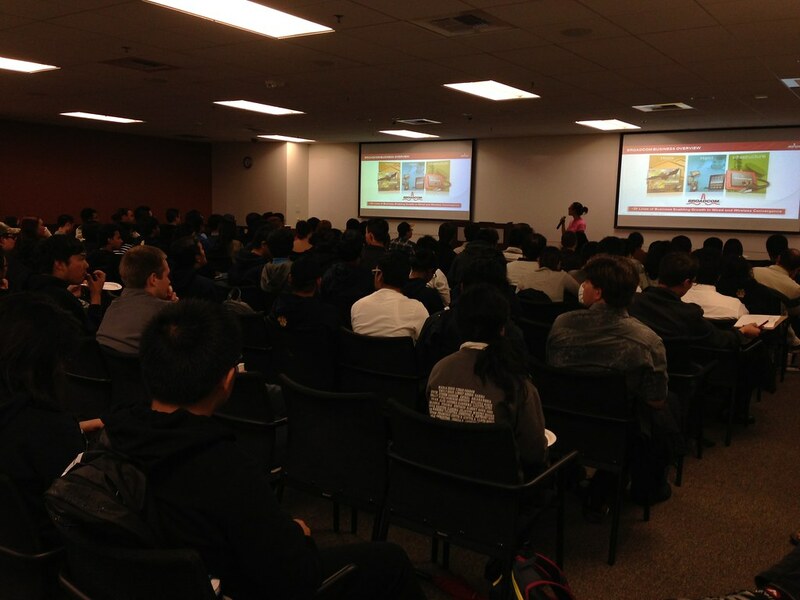 Many students joined this info session and some had the chance to talk with Broadcom about possible intern and job opportunities.